Our company has achieved widespread recognition in providing Hexagon Head Bolt. 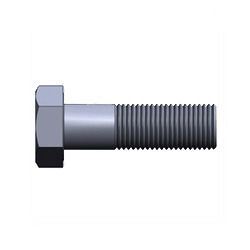 We are amongst the leading names offering functionally advanced array of Profile Shank Bolt that are durable in nature and have high compressive strength. Our entire product range is abrasion resistant and ensures wide industrial and commercial applications.